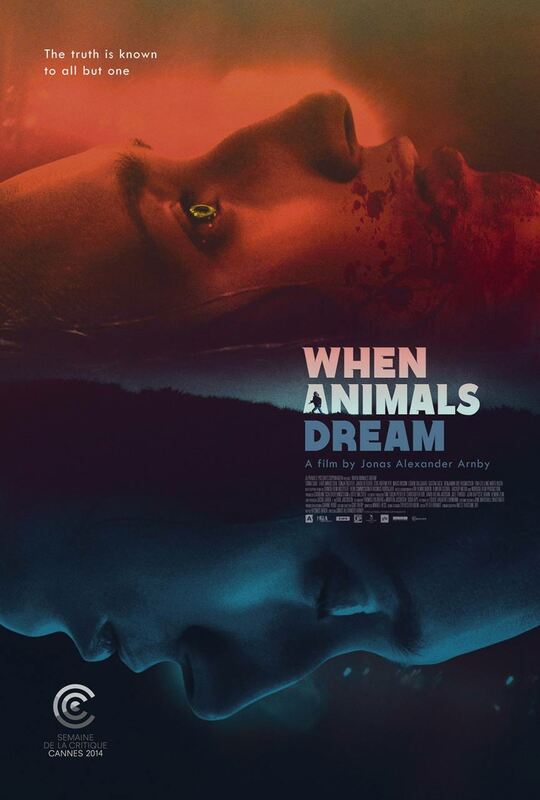 Out this Friday, Jonas Alexander Arnby’s When Animals Dream (my review) is a wonderful coming-of-age tale with a monster of a heart and it has just released a new trailer that deserves your attention. The film marks Arnby’s feature film debut and it’s a solid addition to the storied werewolf genre, offering a look into the life of a girl trying to accept who (and what) she is. Watch the trailer below! When Animals Dream is out this Friday on VOD. A teenage girl’s sexual awakening unleashes something primal within, revealing a dark family secret. On the run and in mortal danger, embracing a century’s old curse will be her only way to survive. It stars Sonia Suhl, Lars Mikkelsen, Sonja Richter, Jakob Oftebro, Stig Hoffmeyer, Mads Rissom, Esben Dalgaard Andersen, Gustav Dyekjær Giese, Benjamin Boe Rasmussen, and Tina Gylling Mortensen.